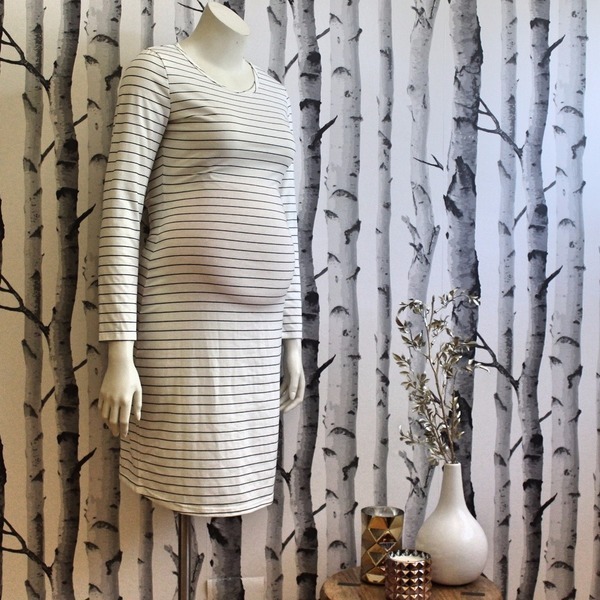 Making pregnancy stylish, one bump at a time! Step 1. Relax, don't panic....you've come to the right place. Step 2. Check out our blog for great tips and stories from women who have been/are in your shoes. Step 3. Browse our store, discover styles that you will wear now and after that bundle of joy has arrived!